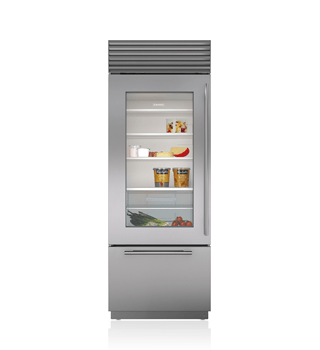 Sub-Zero pioneered the concept of built-in refrigeration, blending its iconic refrigerators into the world's most beautiful kitchen designs. 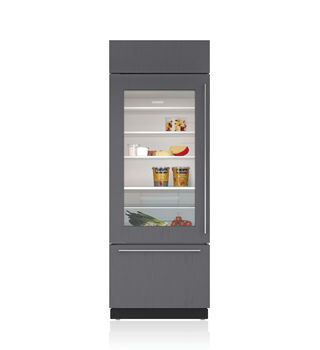 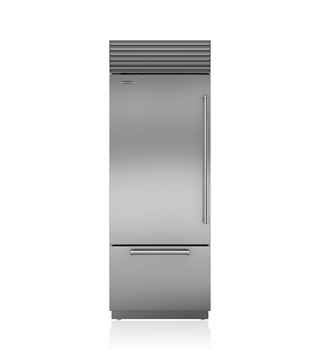 These counter-depth refrigerators are available in either the classic stainless steel look, or a panel-ready model that matches your cabinetry – either way, you'll enjoy food preservation second to none. 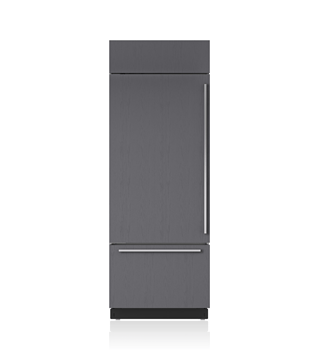 Narrow 30 width is ideal for small kitchens and galley kitchens.